Beast.. . HD Wallpaper and background images in the Mason Forever! 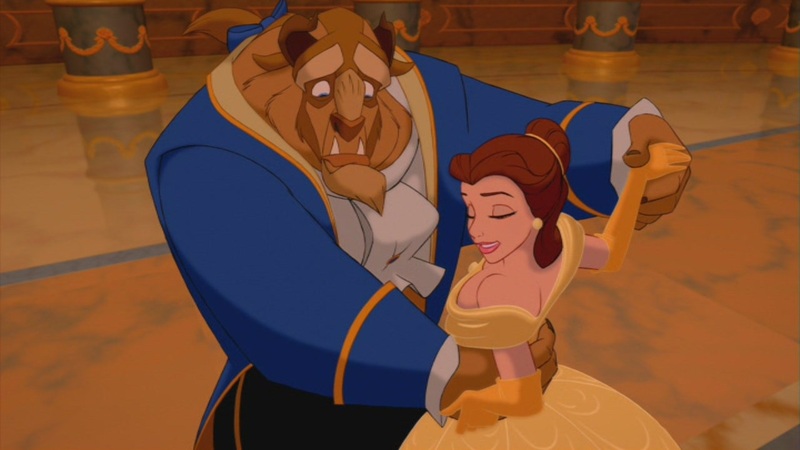 club tagged: photo disney princess prince disney princess disney prince screencaps disney screencaps beast.